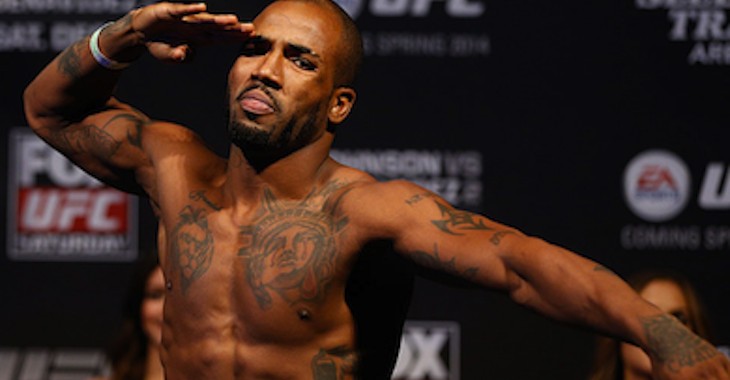 After an incredible Fight of the Night at UFC 216 between Lando Vannata and Bobby Green, the judges awarded it a draw. At the time, it didn’t matter to those two warriors. It may still not. They both lifted their hands and embraced, knowing that they just put on the fight of their lives. 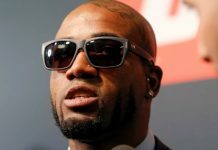 Bobby Green may not have an issue with the result, but he does have a few words to say about the current state of judging in the UFC. “Maybe we could finish it up. I was really catching on to what [Lando Vannata] was doing more, and my punches were more effective. I think that would be awesome if we could have another round. But at the same time, does that constitute more pay? You do want to find a winner, and the crowd wants to see more action. But to be honest, they want to see action at the expense of two good guys, two great fighters. Should we get paid more for that? I’m all down for it. You’re asking me to fight more, but are you asking to pay me more? I’m all down for the fight, don’t get me wrong, but there’s two human beings losing their lives. I took shots and he took shots. 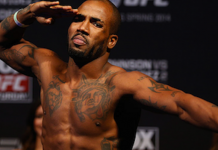 Every time I get in the cage, you can bet on that.” — Bobby Green speaking to MMA Junkie. Bobby Green makes a really great point. What if they added another round in fights that end in a draw? It’s the same thing they do on The Ultimate Fighter by granting a third round. Of course, not only could this interfere with broadcast time restrains, but Green would want to get paid more. 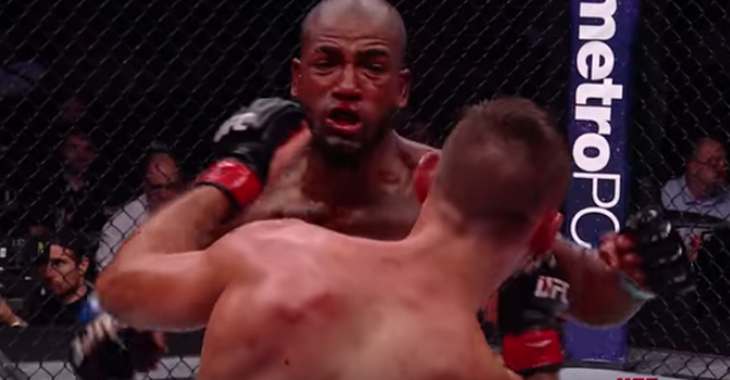 It’s an interesting concept, but draws are still pretty few and far between in MMA. The new rules that went into affect may change the way that bouts are scored. These guys are WEARING IT! !